This episode is longer than normal, but completely worth it. We start out to catch up and hear about the Thanksgiving feast at Theresa's school and the writing celebrations at Jessica's school. A snapshot of students giving feedback during their writing celebration. Then we spend the entire time hearing all about Spike's experience in China and how life and school is SO different than ours in the United States. Spike and the rest of the NJ Educator's crew will be working on an e-publication on their trip to China. Stay tuned for more! In this episode we just catch up on what we are each up to. Find out what country Spike is traveling to, how many half-marathons Theresa has run, and Jessica’s struggle with lunch. We talk about the challenges principals face in making time for themselves. 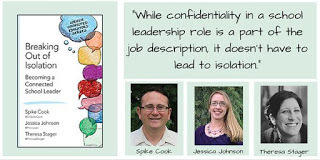 In this episode, Jessica and Spike discuss aspects of their new book Breaking Out of Isolation: Becoming a Connected School Leader available through Corwin Press. They start off with a big congratulations to their co-host Theresa Stager who recently finished the Chicago Half Marathon! 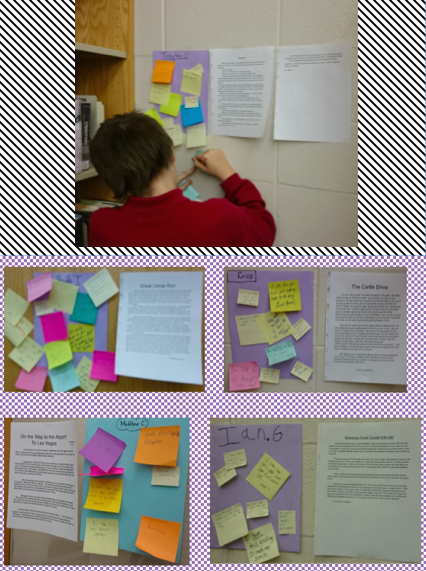 Jessica and Spike had a focused discussion about the aspects of isolation that lead them to write the book. Basically, the more you become connected, you increase your chance of becoming isolated... it is a modern day conundrum. 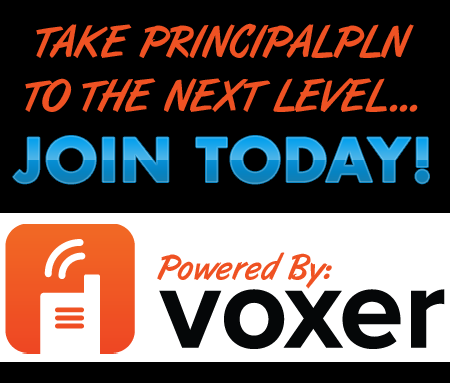 The PrincipalPLN crew talked about how they really began to encourage each other to establish, and more importantly, maintain a work/life balance. They are really eager to discuss this because they are currently working on ideas to expand this concept (stay tuned). We also mentioned the book ‘Mindful School Leader ‘by Kirstin Olson and Valerie Brown. Be sure to check out the companion website to the book for all of their resources. Thanks for tuning in and connecting!